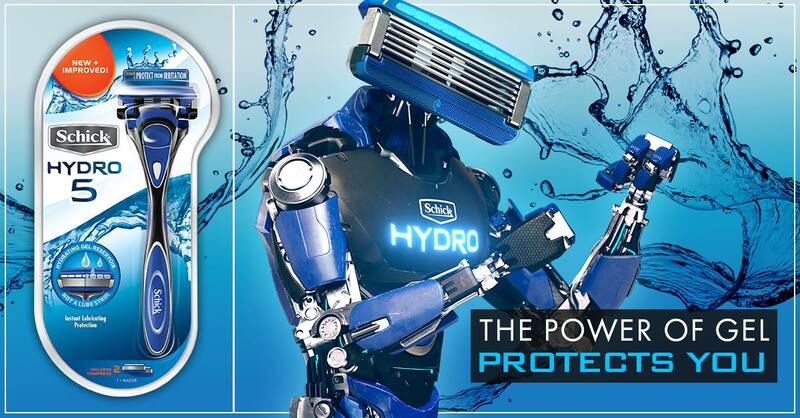 The updated Schick Hydro 5 has been redesigned to hydrate your skin up to one hour after shaving. The seven hydrating gel pools are water activated and provide 40 percent less friction to protect your skin against irritation. Each gels are made with Aloe and Vitamin E and lasts up to 2X as long as ordinary lubrication strips. This premium metal razor featured five Ultra Glide blades to provide more points of contact for a smooth shave. With a simple flip of the thumb, you can use the flip trimmer for precise trimming in hard to reach areas. It is now available at food, drug and mass retail outlets nationwide, for a suggested retail price of $10.99, with two cartridges included. 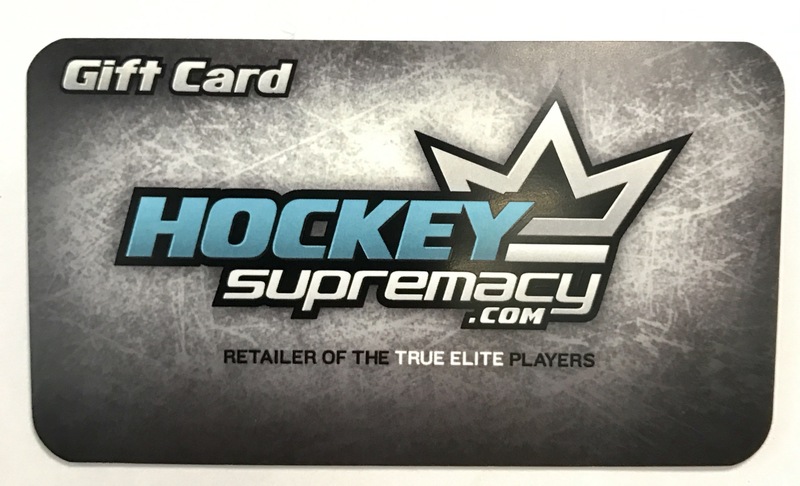 We have partnered up with Schick to giveaway the ultimate hockey prize pack. We will contact the winner via email. Contest is open to all Canadian residents. My favourite is Mats Sundin! My favorite has got to be goalie Cameron Talbot! I don’t have a favorite hockey player. Currently it is Leon Draisaitl! My favourite player from way back, Dave Keon. Connor McDavid with the Edmonton Oilers. My favorite all time hockey player is Raymond Bourque. My favourite hockey player is Daniel Sedin. My favorite hockey player is Darryl Sittler. My favorite would be Carey Price. My favourite hockey player is Horvat right now! I would have to go with Wayne Gretzky. I’ve always liked Mike Fischer (when he played for the Ottawa Senators). My favourite player is no longer a current player, but Rhett Warrener from the Flames. I’m still a big Iginla fan as well. Naseem Kadri is my favorite player. My favourite player is Johnny Gaudreau. Sidney Crosby is my fav! Sidney Crosby is my fave! I have to say when Wayne Gretzky 99 showed up in L.A. and that is when I found out L.A. had a hockey. My all time fave is Sidney Crosby !!! Sidney Crosby is my favourite Hockey Player! My favorite hockey player is Patrik Laine! My favourite is Lanny Mcdonald.